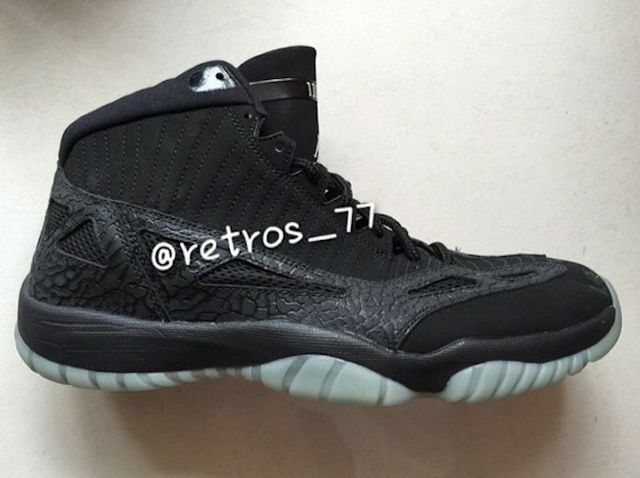 Jordan Brand sets forth a Mid version of their Air Jordan 11 IE model for Fall 2016. 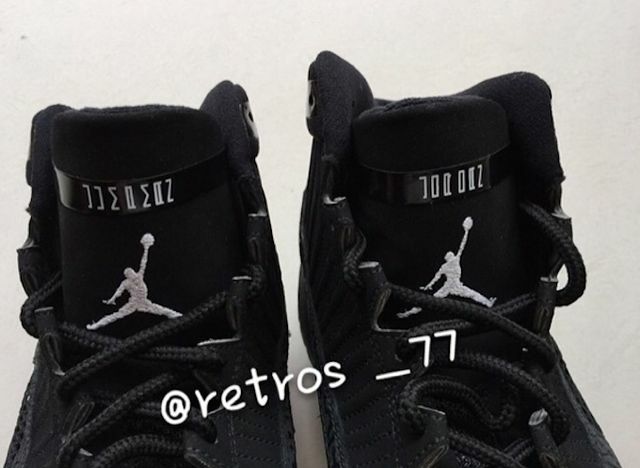 Seems like Jordan Brand is getting back to the drawing board and testing out some new concepts using original silhouettes. 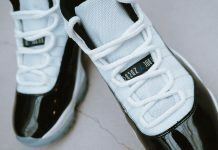 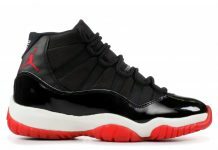 The Air Jordan 11 Low made a huge comeback in the mid 2000’s in IE form, sporting nubuck and elephant print on the uppers. 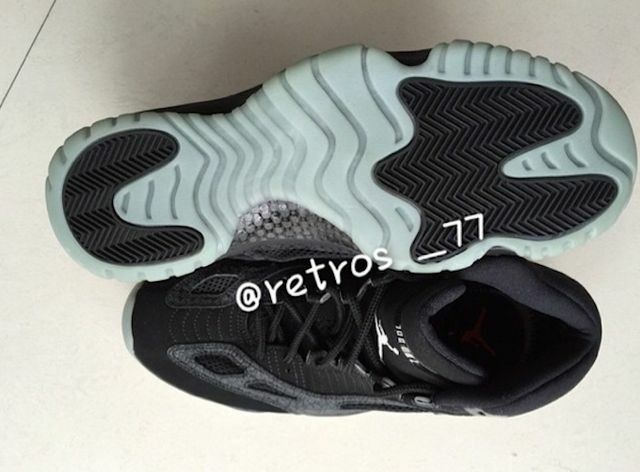 In 2015, a Mid version of this Air Jordan 11 low will be introduced later in the year, featuring an all black colorway of nubuck and elephant print, JUMPMAN on the tongue and various details around the upper. 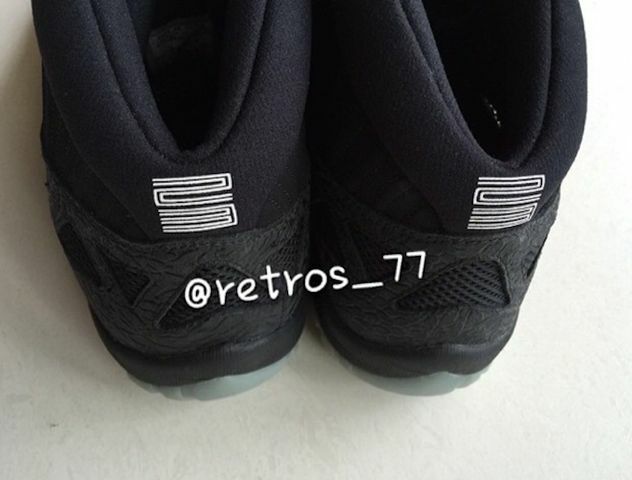 No word on when these will release but watch out for these early late 2015 / 2016.